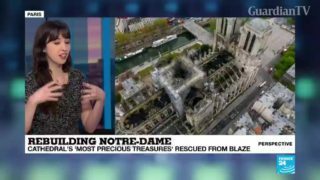 Notre-Dame fire: 'To see the skyline change so drastically in minutes really was something'. 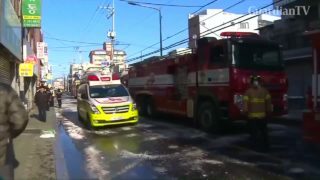 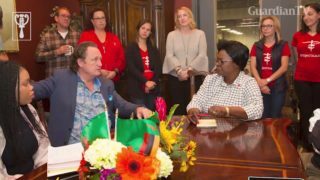 Zambian first lady Esther Lungu embarked on an exotic trip in January to receive four fire trucks donated by the Los Angeles City Fire Department. 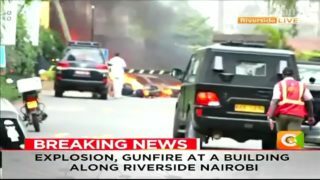 A large fire and sustained gunfire sent workers fleeing for their lives at an upscale hotel and office complex in the Kenyan capital on Tuesday (January 15) afternoon, Reuters witnesses said. 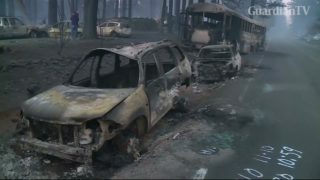 Remains have been recovered from at least 42 people killed by a devastating wildfire that largely incinerated the town of Paradise in northern California, making it the deadliest in state history, the Butte County sheriff said on Monday. 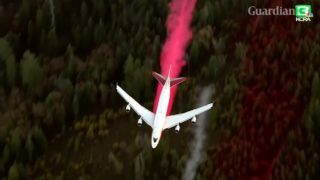 The death toll from wildfires raging in California rises to 31 after six more people were found killed in what is poised to become the deadliest wildfire in state history. 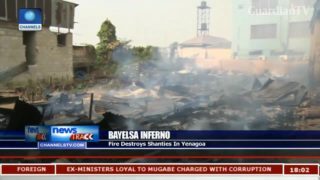 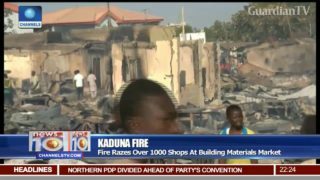 Fire destroys shanties, red light district in Bayelsa. 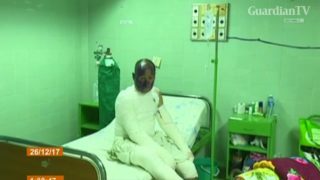 A fireworks explosion at the annual Parrandas festival in Cuba injures 39 people, including six children. 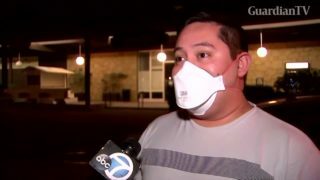 As the Thomas Fire burned through Ventura and Santa Barbara counties Tuesday night, many residents wore masks as air conditions continued to worsen. 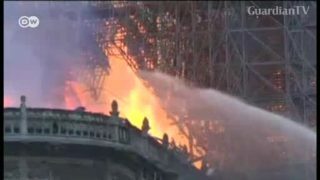 One man, who is a recent father, said he and his wife are 'living moment by moment'. 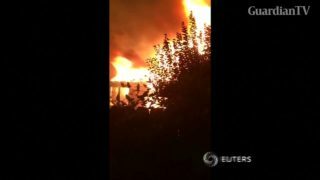 Social media video shows raging fire burning through residential areas in Sonoma County, California.